Engaging, rewarding, brain-stimulating and fun interactive toys. ​An essential part of a dog's daily play routine that contributes to their overall health and wellness. The classic game with the Planet Dog advantage! 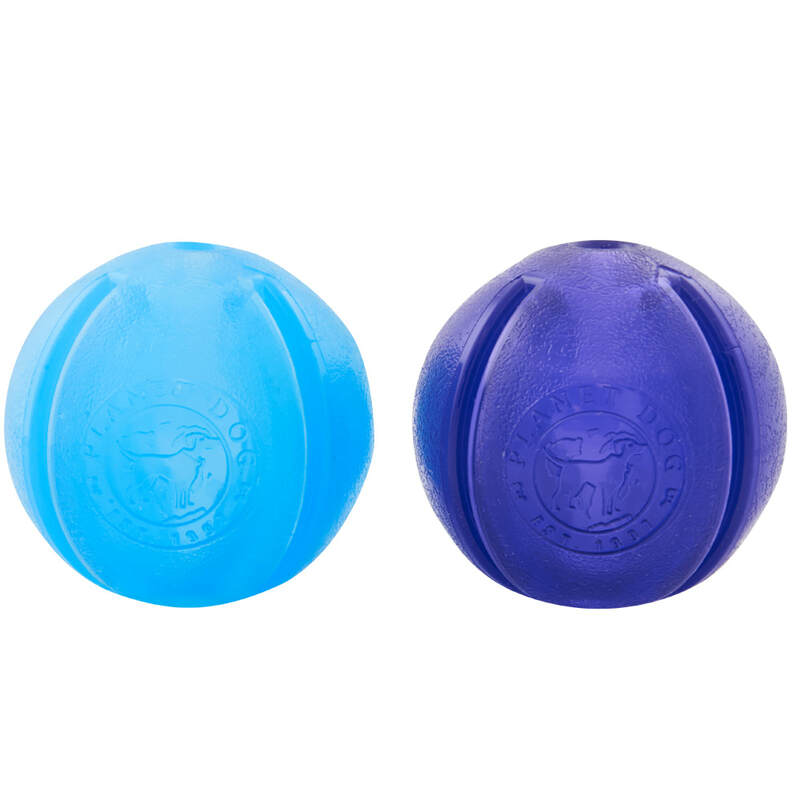 This fun shape allows for both players to get a good comfortable grip on the toy making it perfect for tug-games between human and dog or dog and dog. 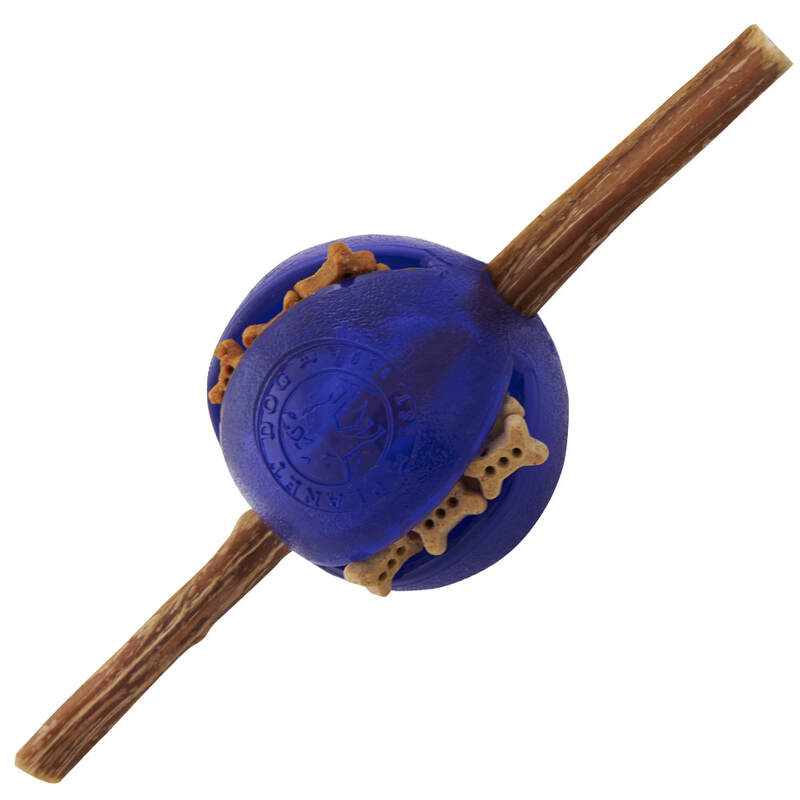 Like all Planet Dog toys, it is non-toxic, durable, buoyant and always 100% guaranteed. The new face of interactive fun! 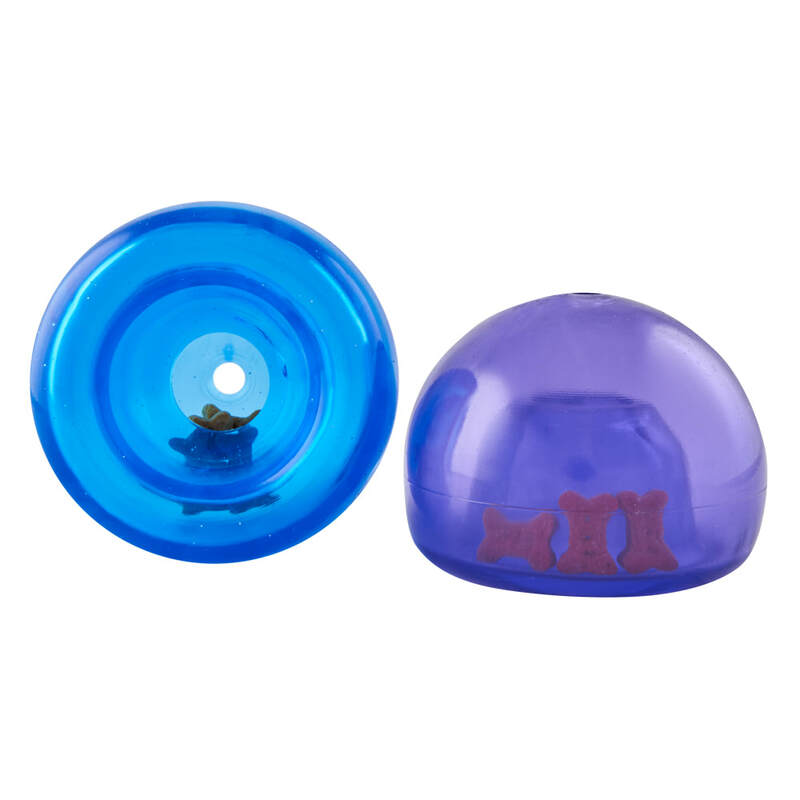 Meet LINK, a sleek and modern translucent toy designed for dogs to see and smell their treats all while working to get them out. This toy is specifically designed to be linked together allowing it to transform into different shapes for different levels of difficulty. Literally the options are endless! 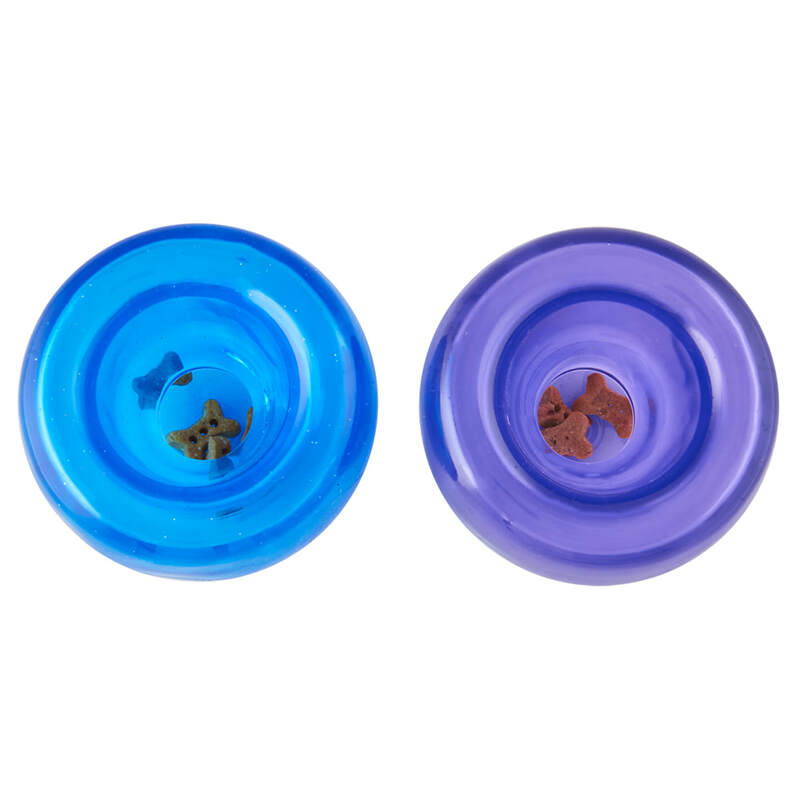 The SNOOP is an award winning toy which is translucent and squishy and with a deep crevice that conceals the treasure. filled with treats, the dog will pounce, nudge and nose and nibble to release the reward. For extra credit, insert any Orbee-Tuff Ball or the Orbee Nooks for a double puzzle. The long-awaited Lil’ Snoop is here from @Planet Dog! Now big and small dogs alike can enjoy hours of interactive play with this best seller. Just pop the neck of the Lil’ Snoop out, fill with treats, pop back in and watch small dogs enjoy! The award-winning, best-selling interactive is now available in a smaller 4-inch or 100mm size. The Lil’ Snoop works exactly like the original but is sized specifically for smaller pups and dogs. 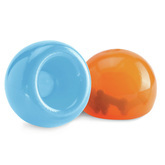 This treat dispensing puzzle toy keeps dogs engaged, drives brain stimulation and helps promote self-play.